You’ll be able to apply for band 7 roles. As a surgical care practitioner, you’ll be a member of the extended surgical team responsible to the consultant surgeon. You’ll provide care and appropriate interventions within the perioperative environment, on the wards and in the clinics (usually within a specified surgical specialty). You’ll both work autonomously and collaboratively as part of the multi-disciplinary team, influencing the development of the service. 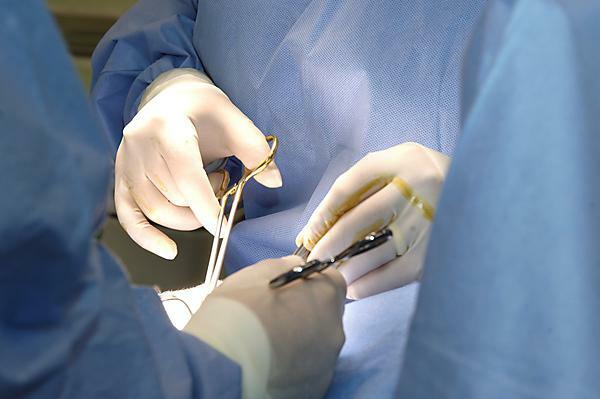 In clinics, you’ll see specific pre-operative patients and list them for surgical procedures. In the operating theatre, you’ll act as first or second assistant and/or undertake surgical procedures as directed by the supervising surgeon. On the wards, you’ll undertake daily ward rounds, making assessments and formulating plans for patients’ postoperative care. When appropriate, you’ll be involved in discharge planning and the support of follow-up clinics. If you enjoyed researching and writing your project dissertation, you may also wish to progress onto a PhD. You can consult our Doctoral College regarding MPhil or PhD studies, or discuss your plans with your programme leader. Find out more at www.plymouth.ac.uk/careers.